Research that empowers organizational leaders to develop cultures of engagement. 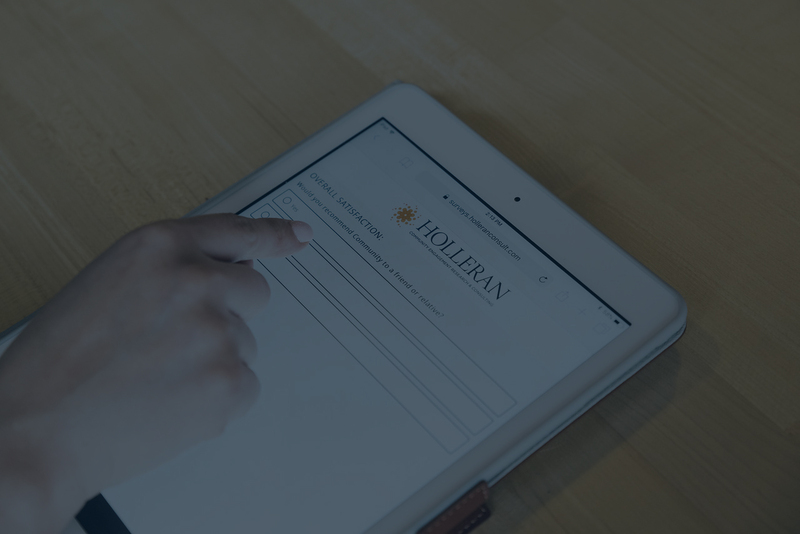 Holleran is the national leader in engagement and satisfaction research for residents, employees and other stakeholders of senior living and retirement communities. 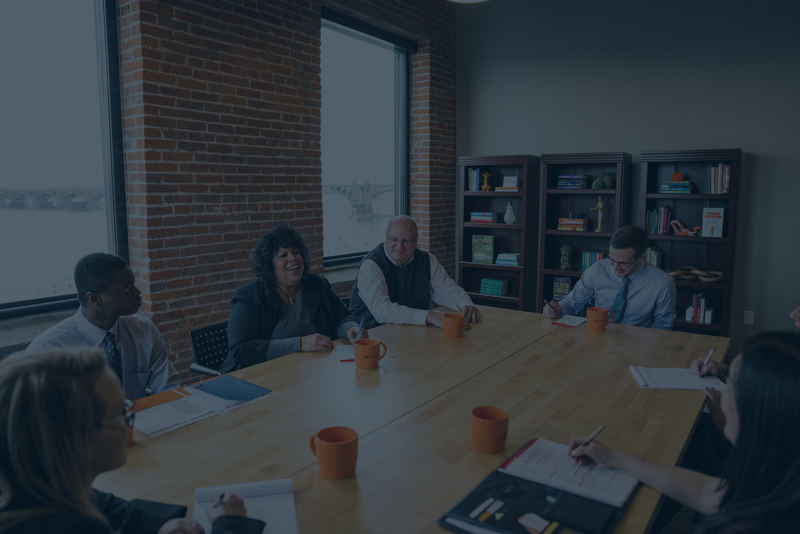 For more than 25 years, Holleran has specialized in researching and consulting with aging services providers to develop cultures that match their mission, vision and values. 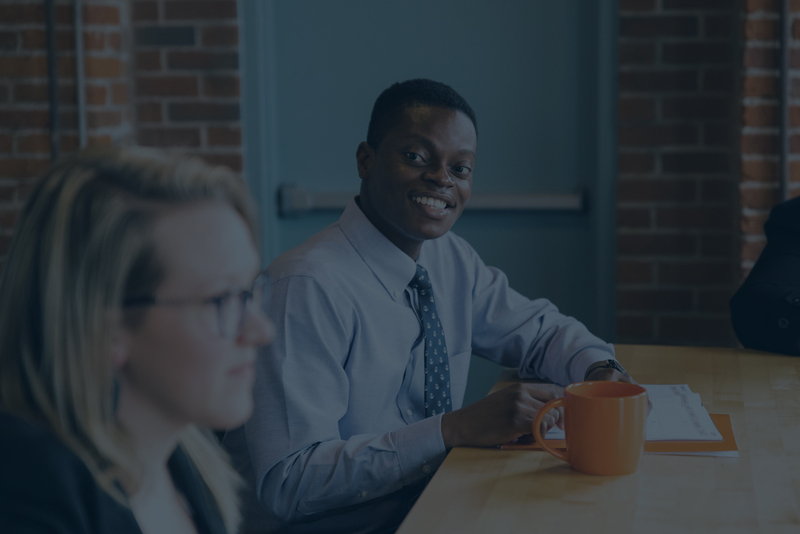 Utilizing our proprietary benchmarks, consisting of more than 207,000 surveys (all conducted in the last twenty-four months), leaders gain a clear vision of the strengths and opportunities within their organizations. We deliver a comprehensive research scope of consultation, survey development, electronic data collection and reporting. Learn more about our areas of expertise. Technology is not a replacement for thoughtful insight. Our team is genuinely interested in understanding organizations beyond the numbers. While it is our desire to see every partner earning high marks, we know that day-to-day life in a senior living or retirement community is ever changing. Our business is much more than surveys alone. 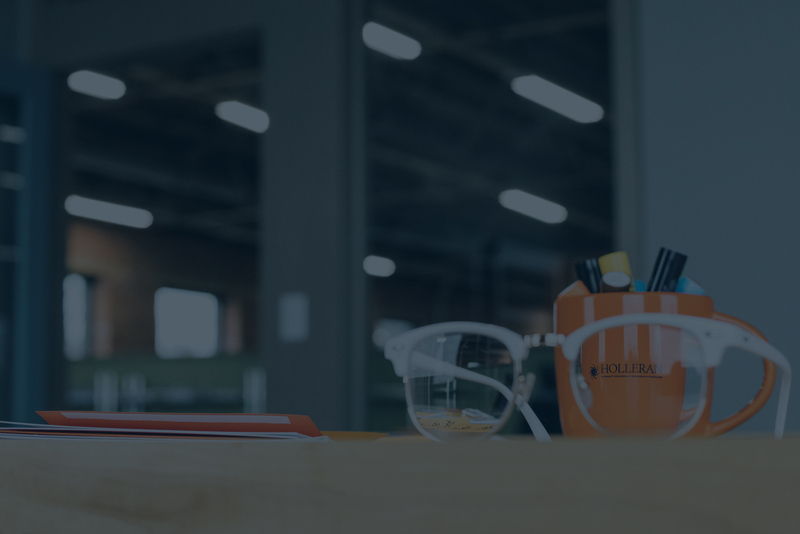 Holleran’s researchers and analysts develop lasting relationships with business leaders to help them understand the challenges they face, resulting in actionable plans for long term strategic growth.